In a statement, leader Anjem Choudary also said the group had successfully engaged with thousands of ordinary people through its website and via blogs, phone calls and emails on the reality of the conflict. But it added: “We at Islam4UK have decided, after consultation with others including our Sheikh Omar Bakri Muhammad, that no more could be achieved even if a procession were to take place in Wootton Bassett. 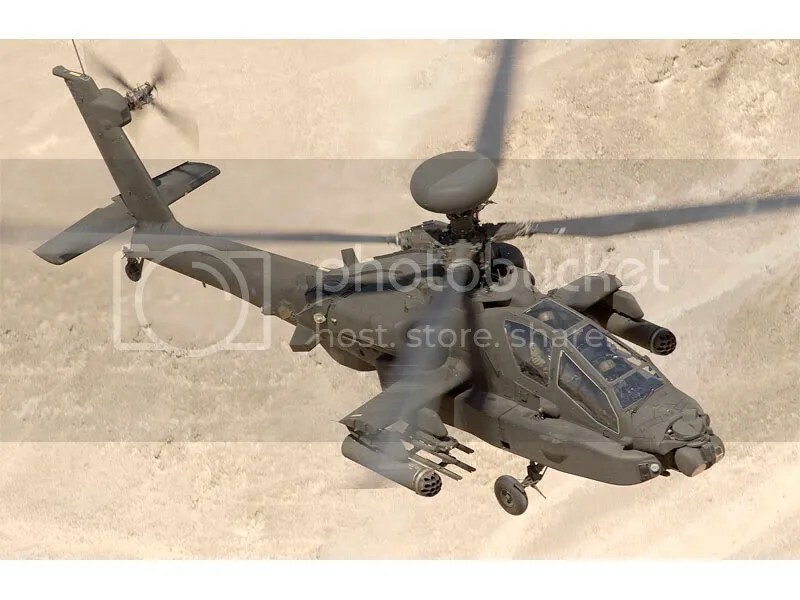 A retired Royal Marines helicopter pilot, now a reservist, says there is still some life in the old dog yet and has just deployed to Afghanistan to fly the fearsome Apache attack helicopter. Lieutenant Commander Bill O’Brien, 54, is now part of the Royal Naval Reserve (RNR) Air Branch. He has deployed to Afghanistan for four months with a 155-strong team from 663 Squadron Army Air Corps who are based at Wattisham Airfield in Suffolk. The SAS is reportedly involved in training Libyan special forces amid suggestions it may be connected to the release of Lockerbie bomber Abdelbaset al Megrahi. Elite UK troops have apparently been working with Colonel Gaddafi’s regime for the last six months, despite Tripoli arming the IRA in the past. Sources within the SAS are unhappy with the training arrangement, which they believe could be linked to Megrahi being freed last month, said The Daily Telegraph. British commandos freed a New York Times reporter early Wednesday from Taliban captives who kidnapped him over the weekend in northern Afghanistan, but one of the commandos and a Times translator were killed in the rescue, officials said. Reporter Stephen Farrell was taken hostage along with his translator in the northern province of Kunduz on Saturday. German commanders had ordered US jets to drop bombs on two hijacked fuel tankers, causing a number of civilian casualties, and reporters traveled to the area to cover the story.